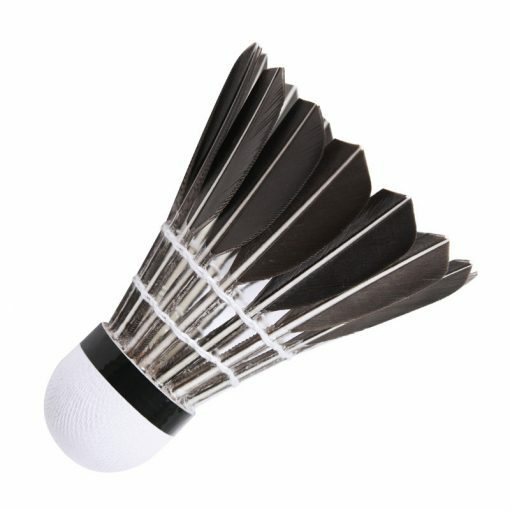 12 black goose feather shuttlecocks per tube. 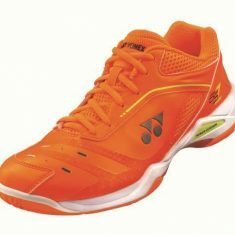 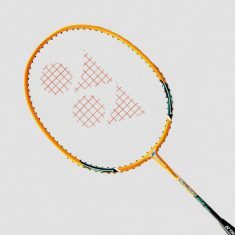 Suitable for casual play and training purposes. 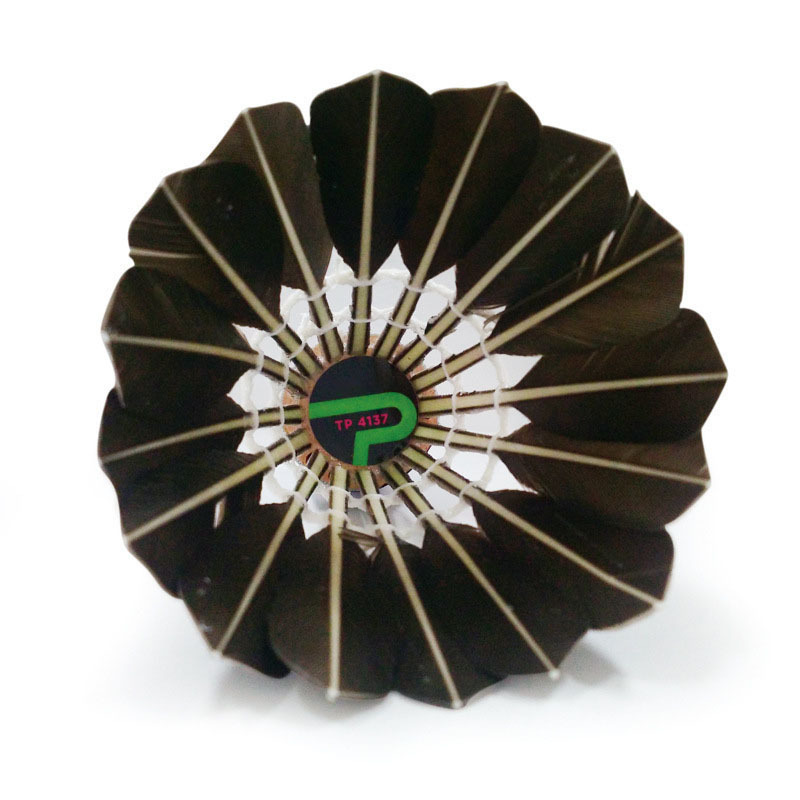 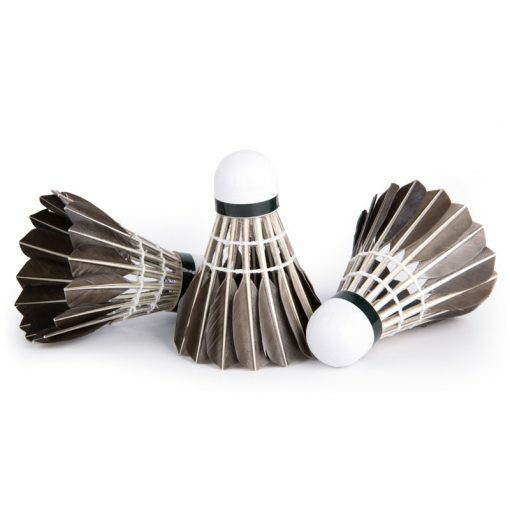 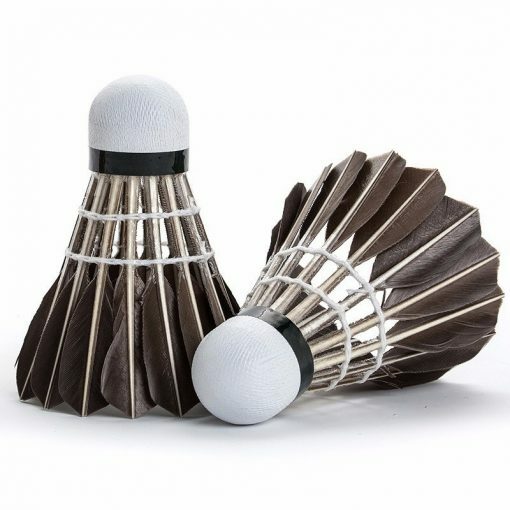 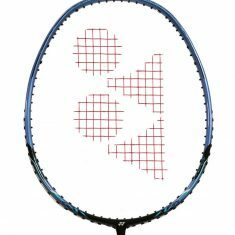 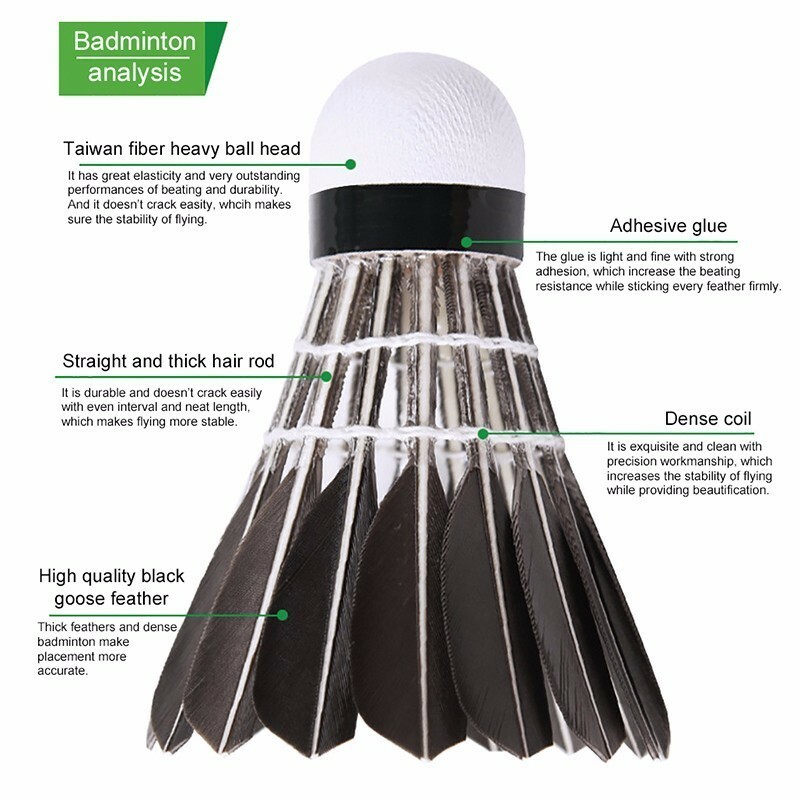 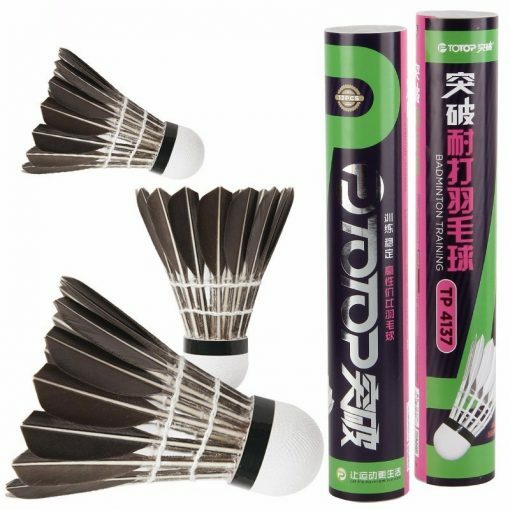 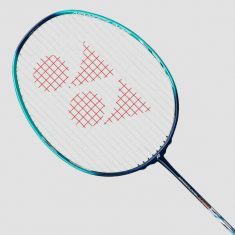 * Please allow up to 10 days for this to reach you (for normal postage) as this is shipped from our warehouse overseas..
Be the first to review “Durable Black Goose Blade Feather Shuttlecock” Click here to cancel reply.